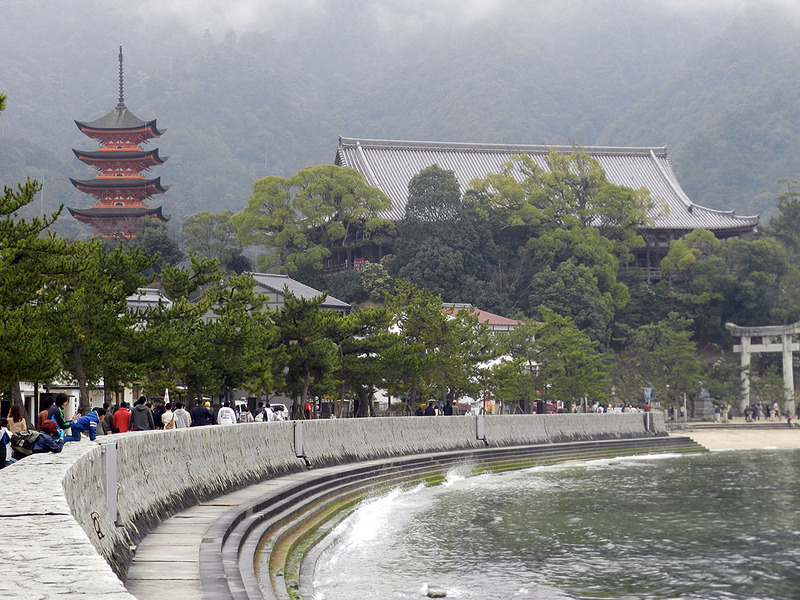 Miyajima, Hiroshima prefecture, is the site of a popular shrine located not far from Hiroshima, site of the first atomic bomb in WWII. 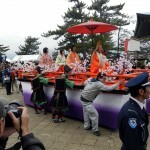 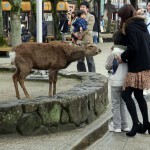 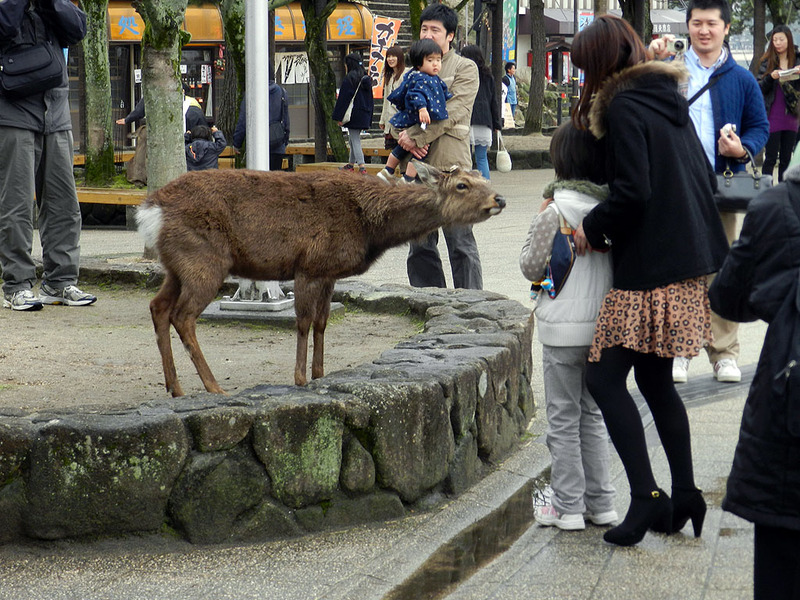 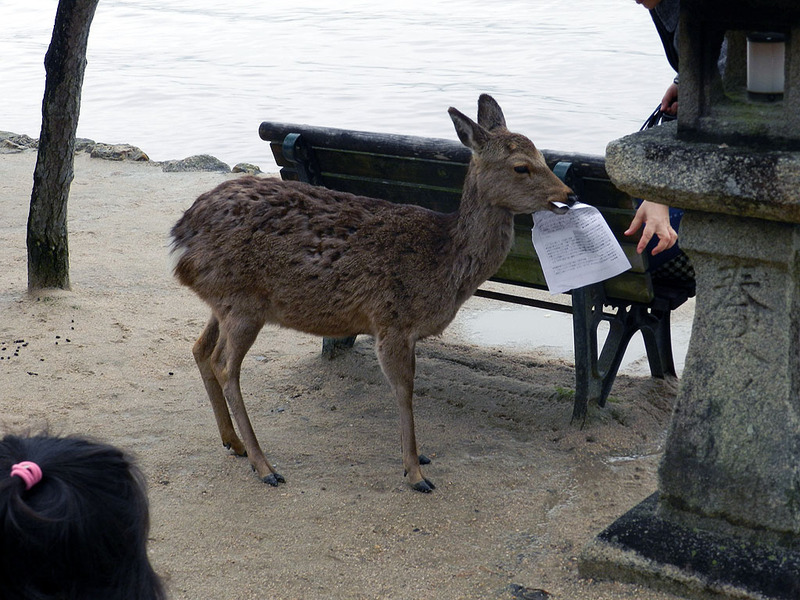 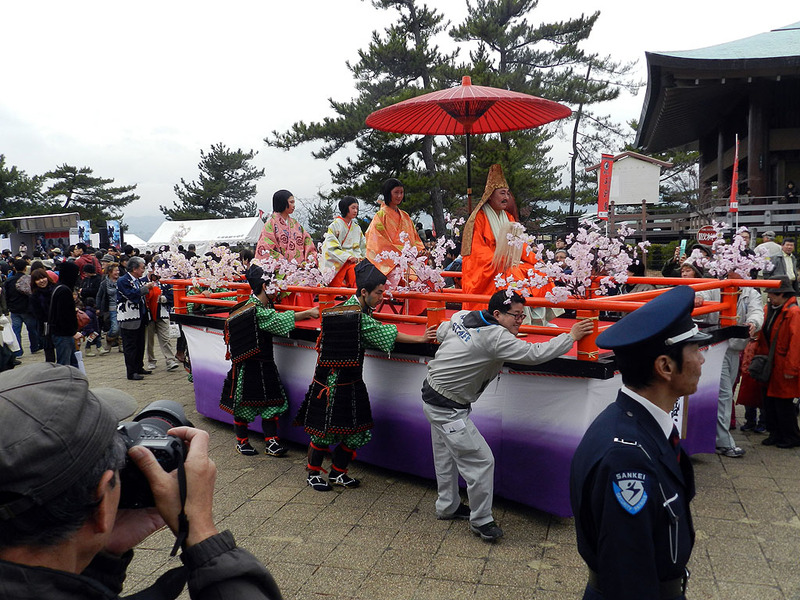 The Itsukushima shrine and the surrounding area included a parade, hundreds of visitors, an assortment of tame deer we were told not to feed, and a ferry ride to and from the mainland. 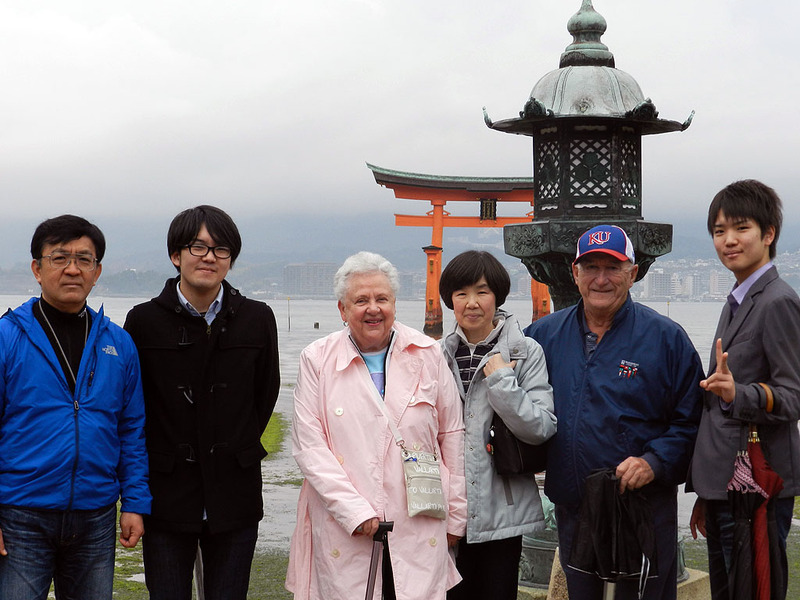 Our host family, the Nakkirimotos of Nagasaki, our personal guides for the day, have been friends of the family and have visited us in the states on several occasions. 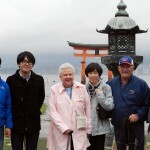 In her first life, Kimiko spent a year with us in Athens, Georgia visiting each of the schools and demonstrating some of the cultural traditions of the Japanese people, while perfecting her own English. 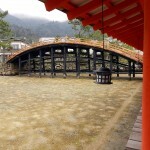 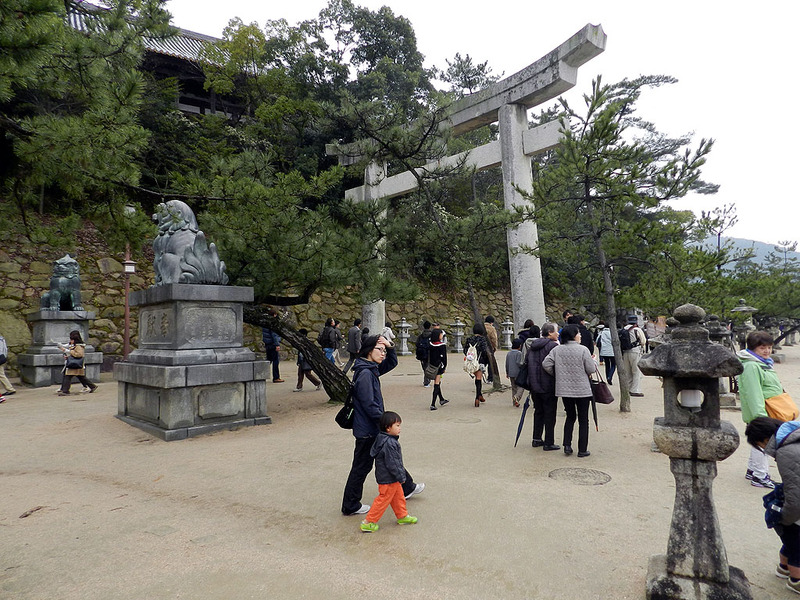 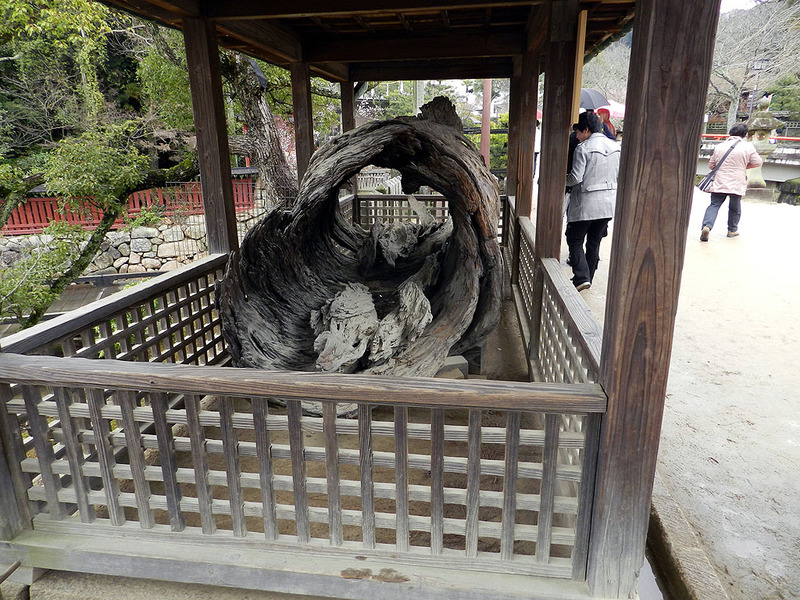 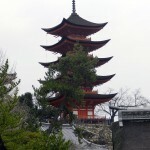 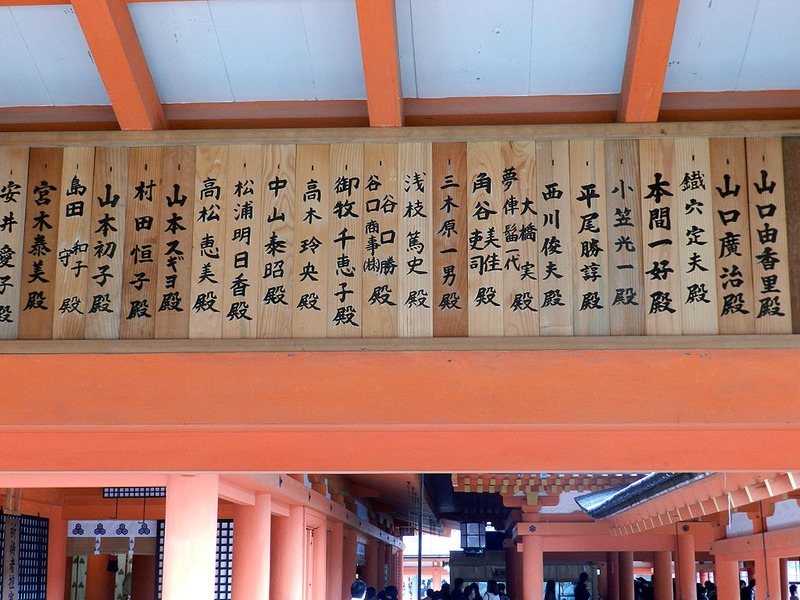 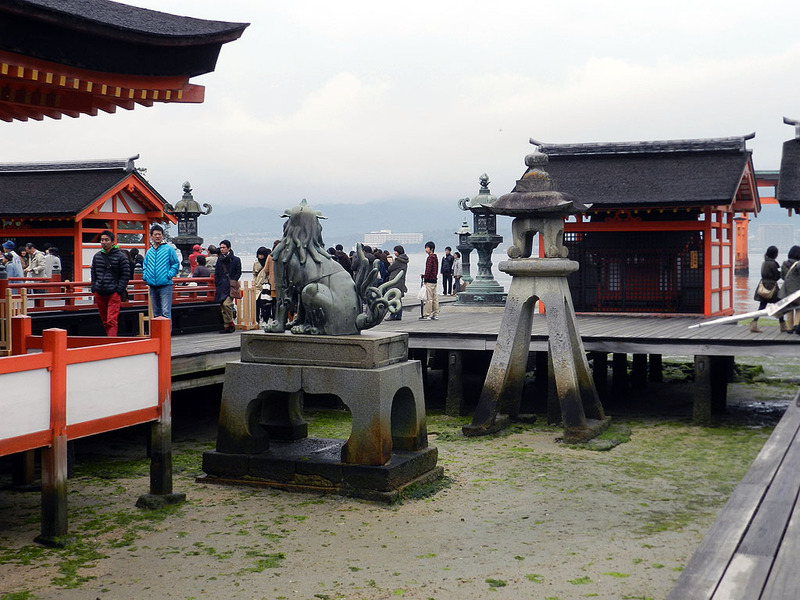 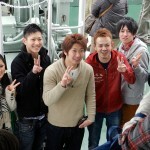 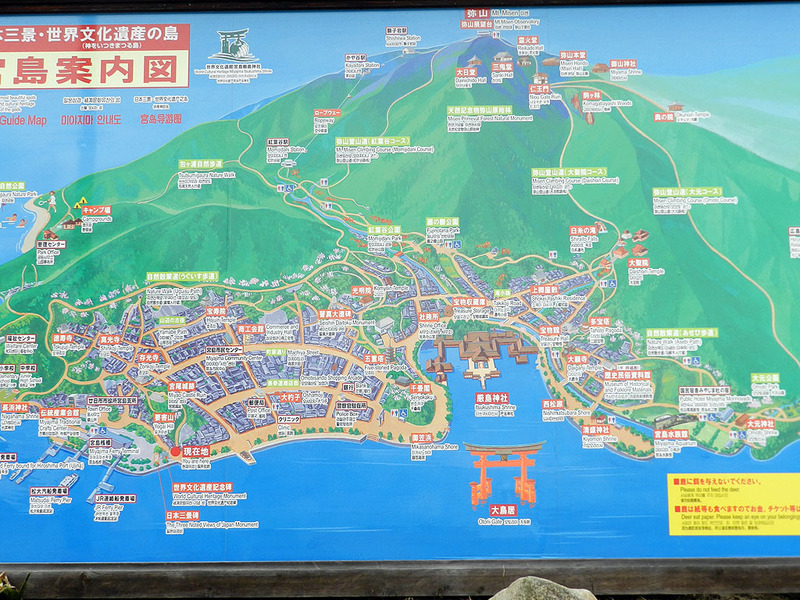 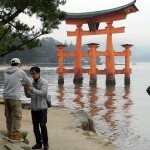 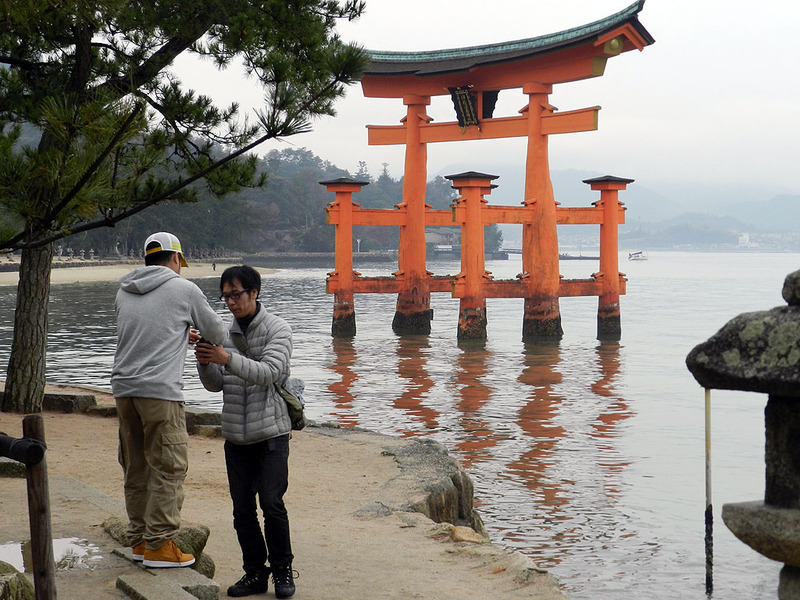 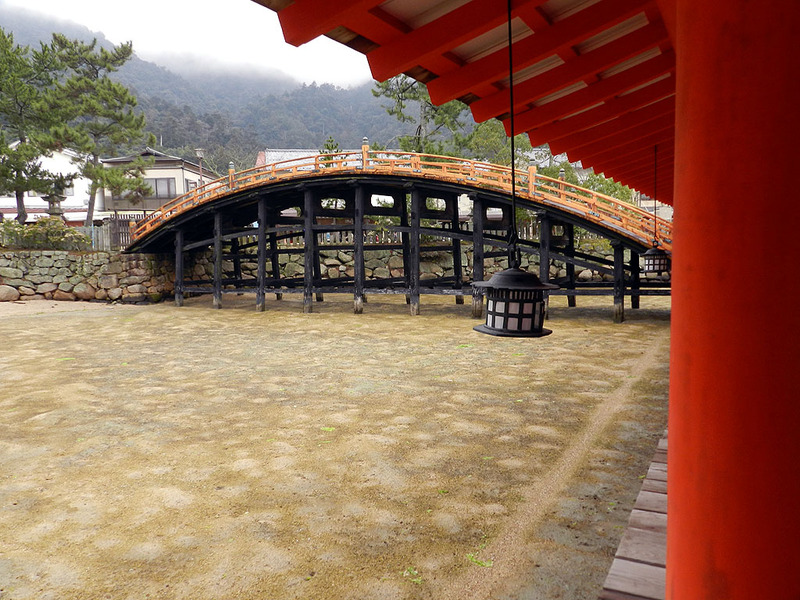 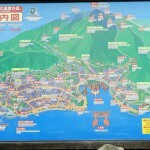 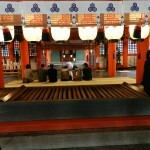 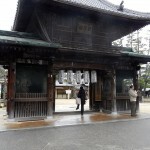 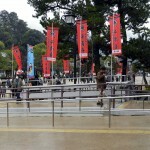 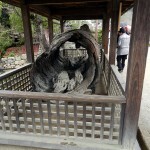 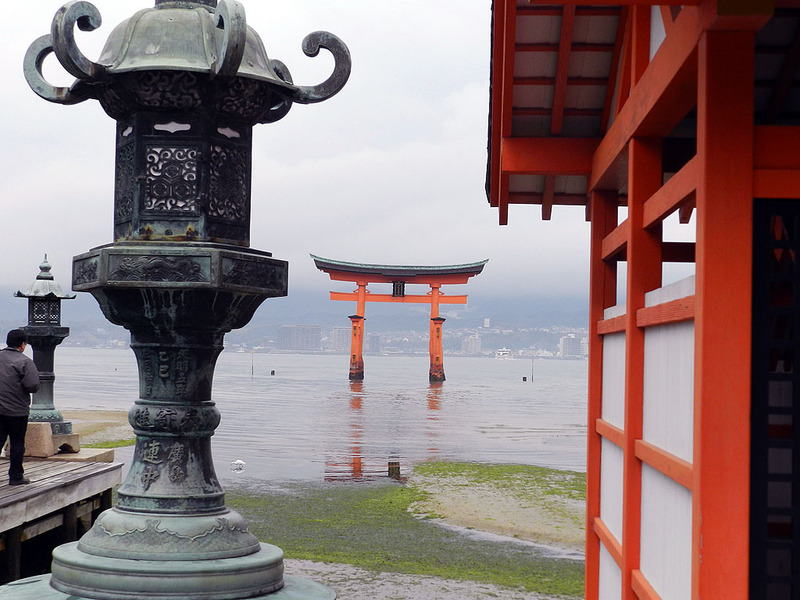 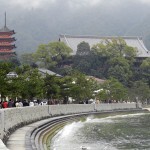 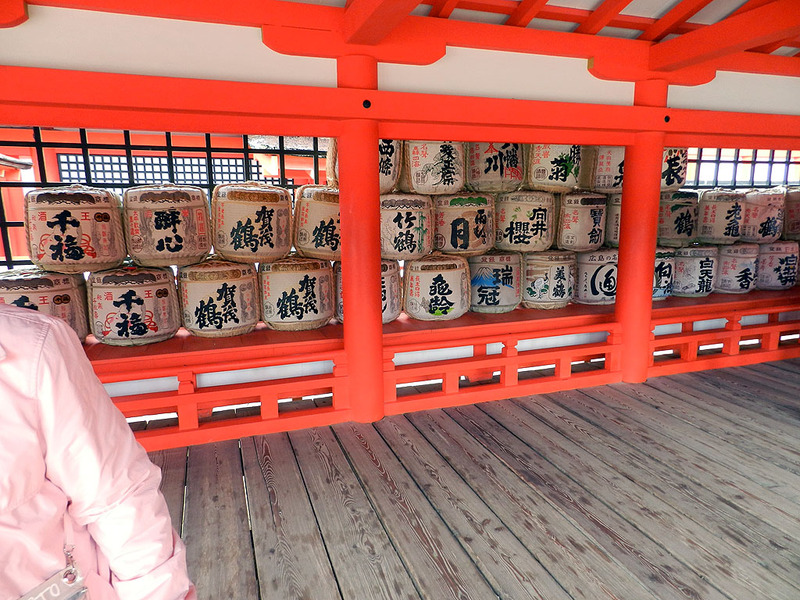 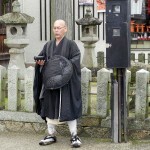 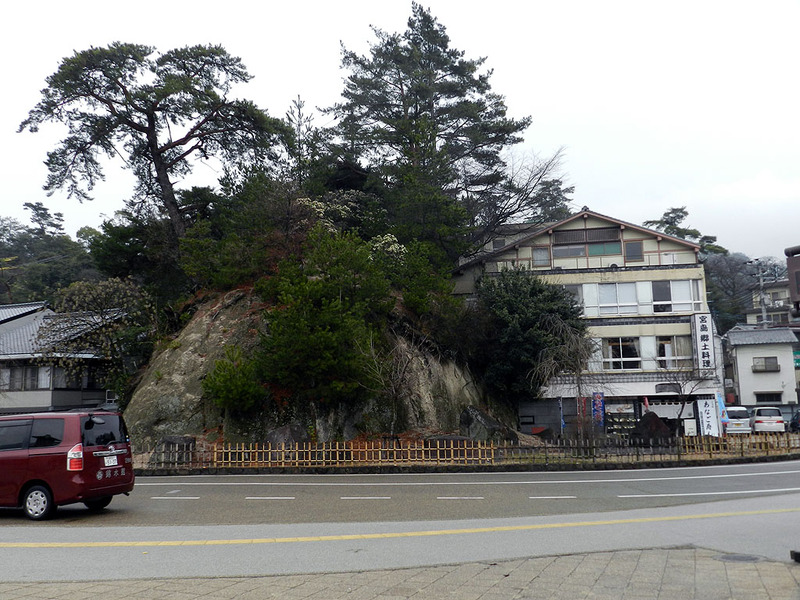 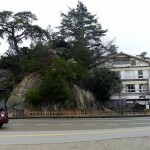 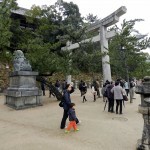 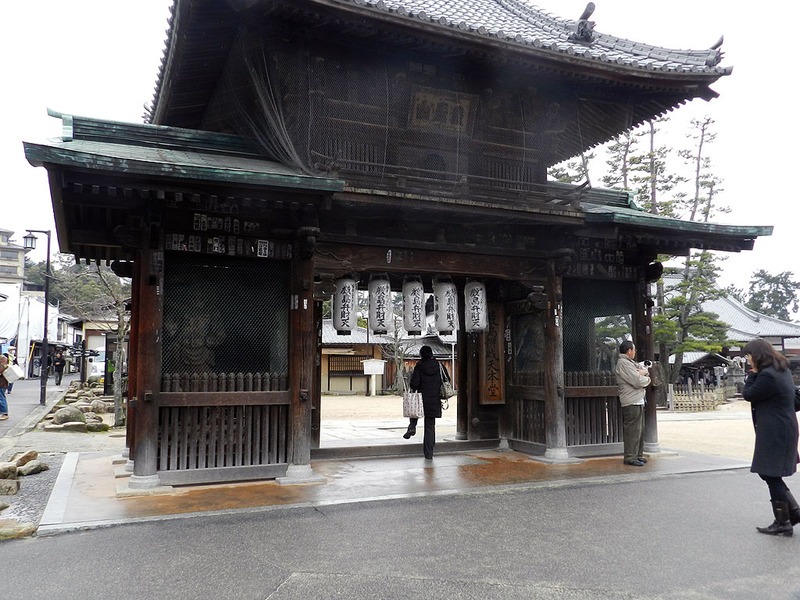 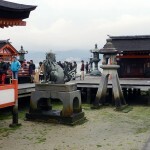 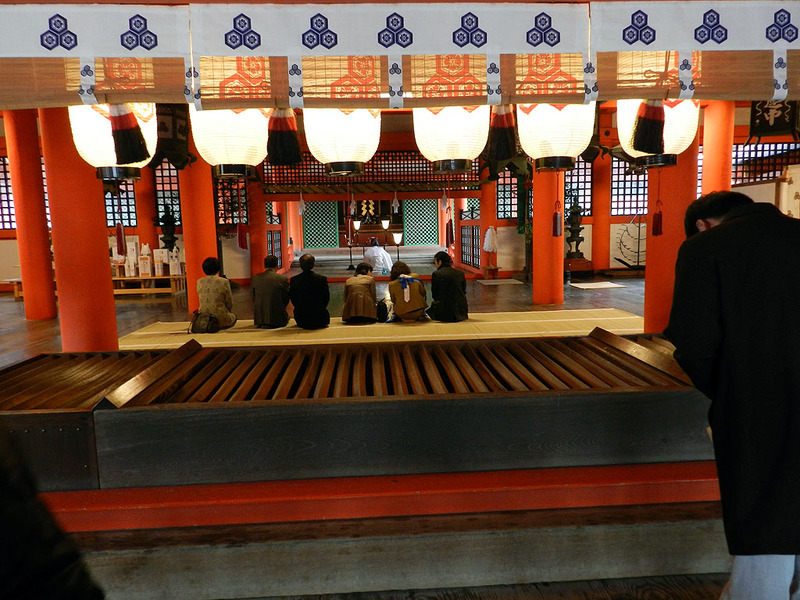 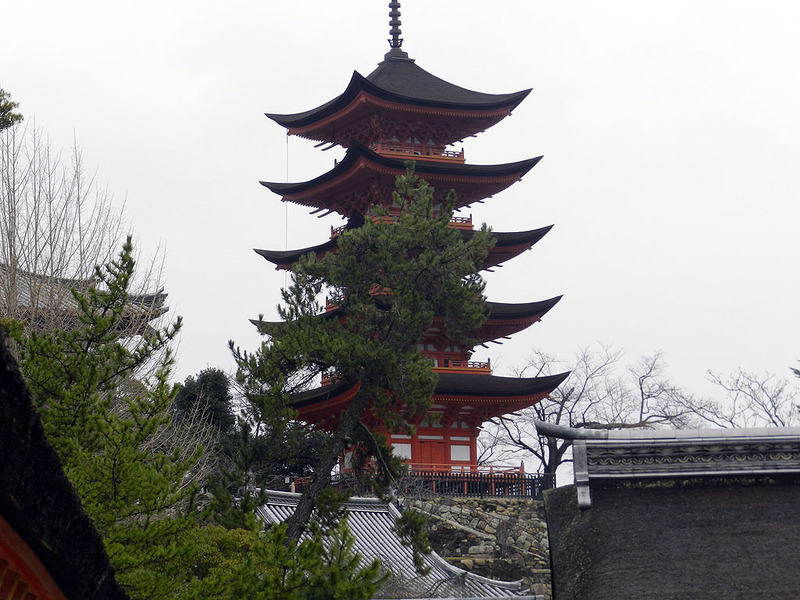 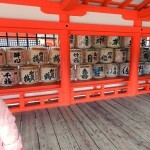 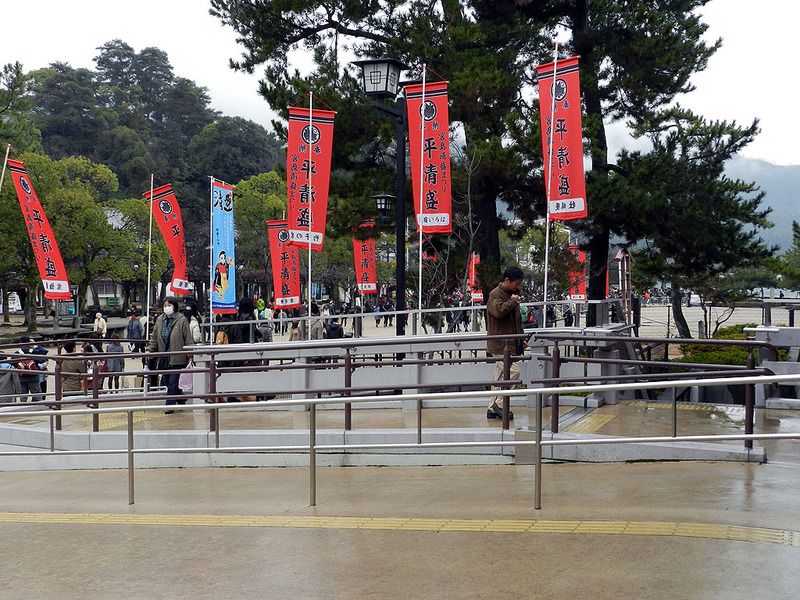 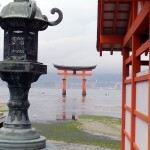 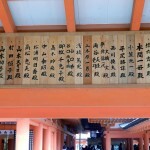 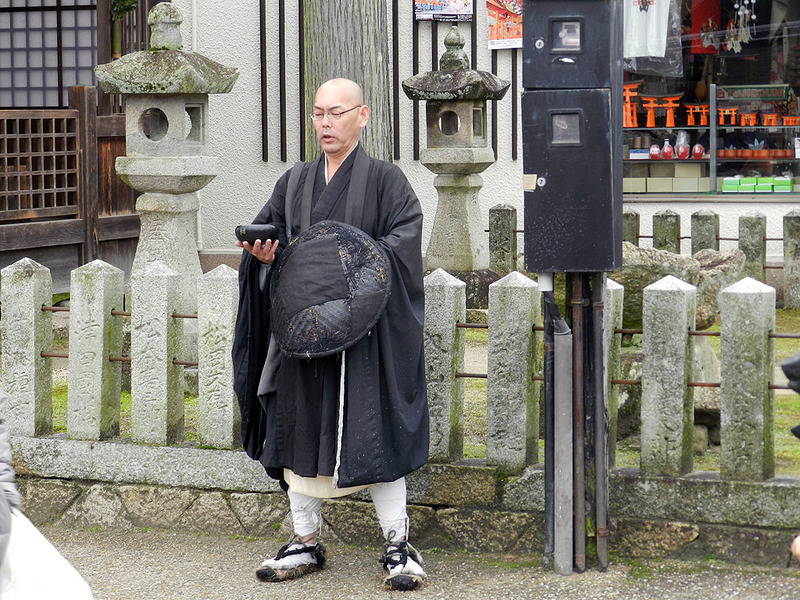 One day in port in Hiroshima left little time to explore the city and the Itsukushima shrine. 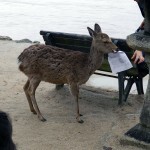 A deer ate my schoolwork?